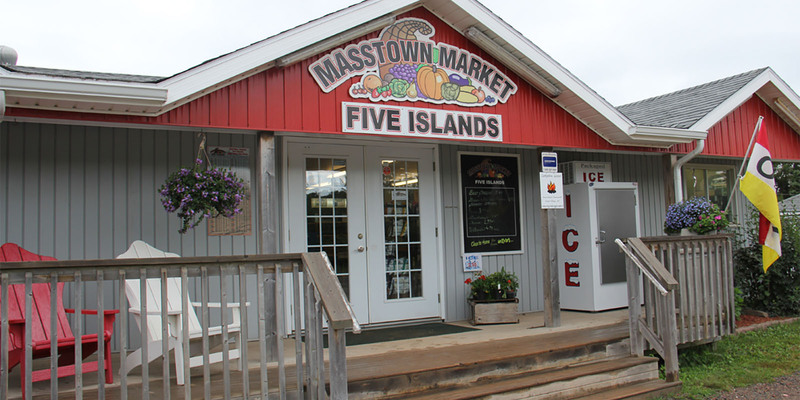 Opening in July, 2009, the venue in beautiful Five Islands is a satellite store for Masstown Market. 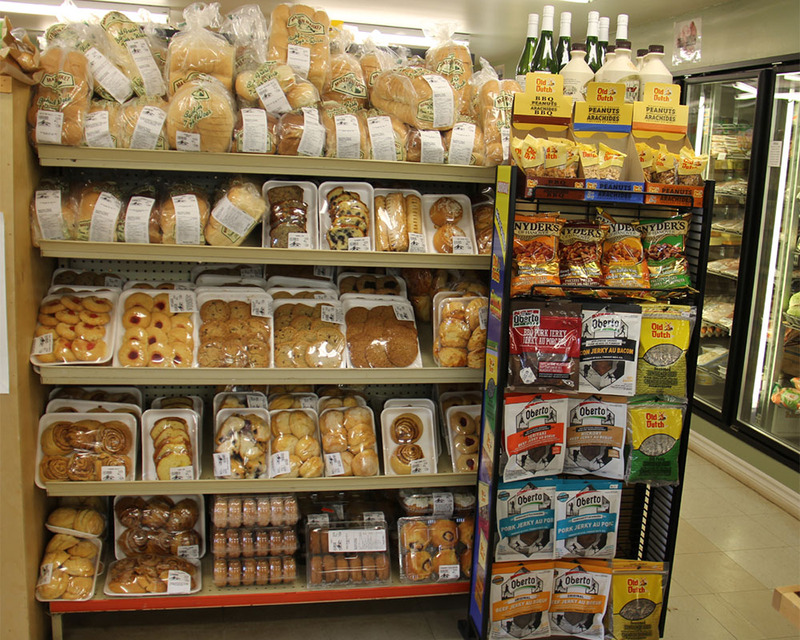 The mini-Masstown Market features bakery goods from Masstown Market, fresh produce, grocery section, lotto sales and a garden center in the summer months. 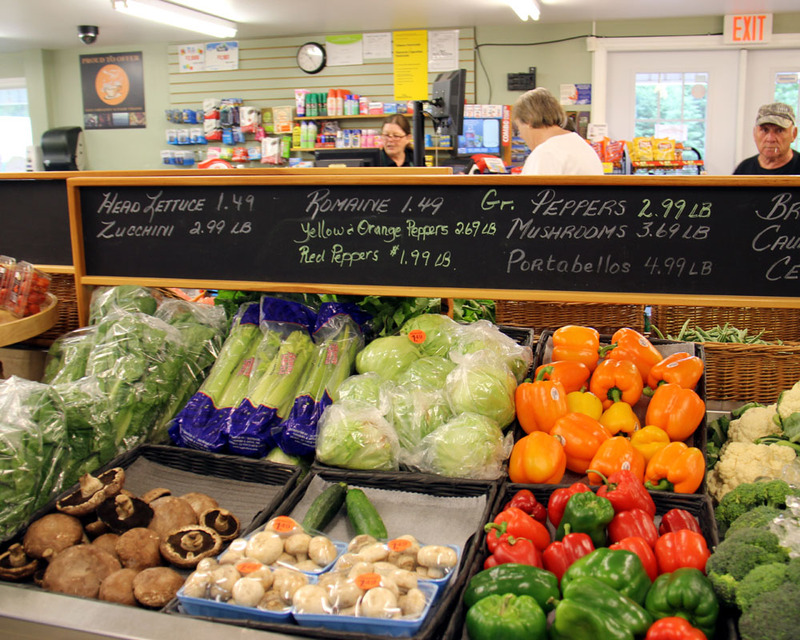 It also sells seasonal fishing and hunting licenses. 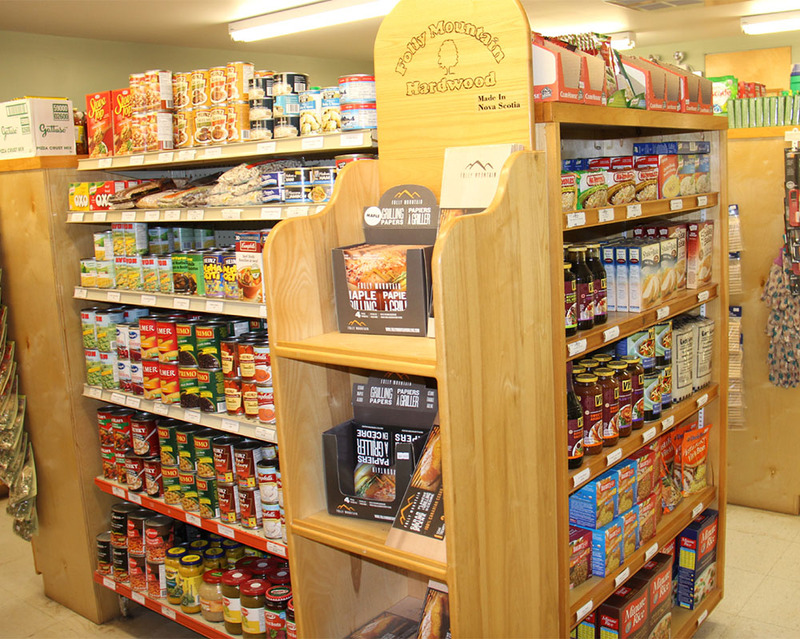 It can be found at 1151 Hwy 2 and you can contact us by calling 902-254-2641.